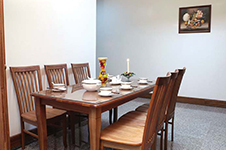 Furniture and Interior Decoration Fair Vietnam 2015 . 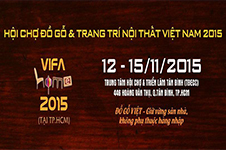 Many opportunities for the wood industry in Vietnamwood 2015 . 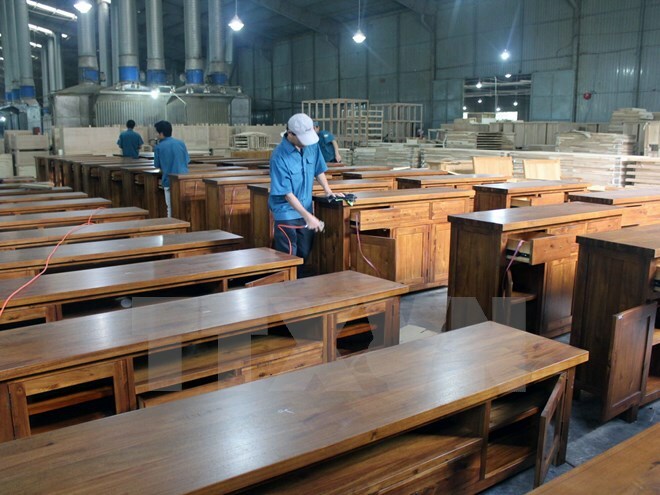 It is information held by the Board International Exhibition 11th of machines and industrial equipment, processing Wood (Vietnam Woodworking Industry 2015) launched at a press conference in HCM pm 6/10. 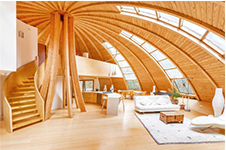 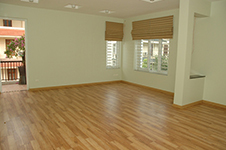 American hardwood applications in architecture: seeking in the same situation in Vietnam . 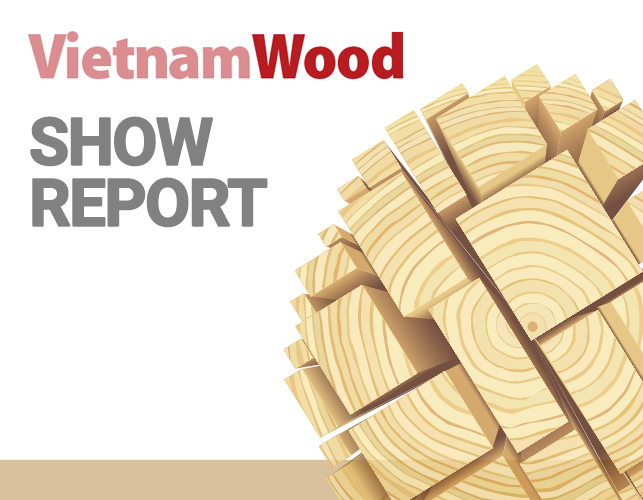 In 2014, The export hardwood of US to Vietnam has exceeded 238 million dollars. 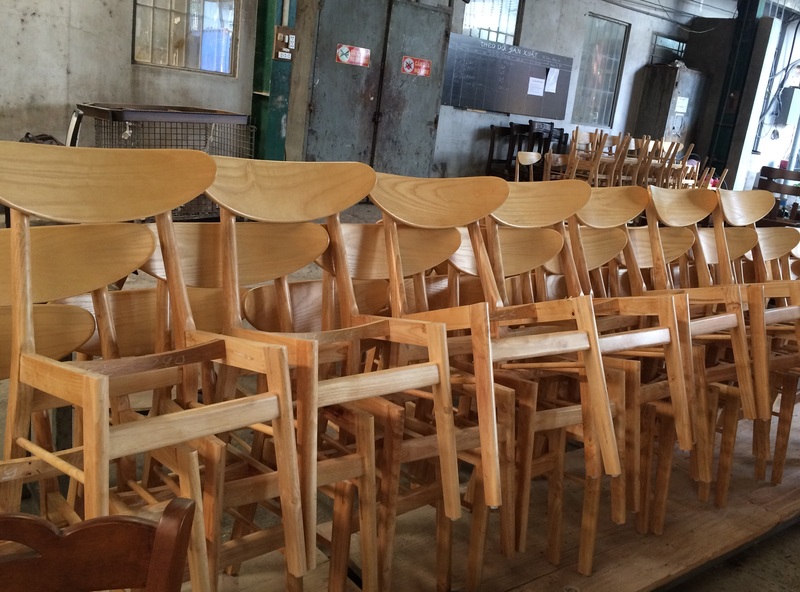 Large amounts are used to make furniture. 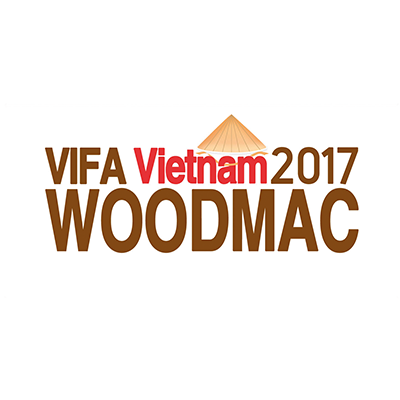 However, the use of the US hardwood in industry interior decoration and construction industry are increasingly interested in Vietnam. 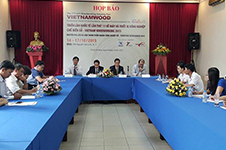 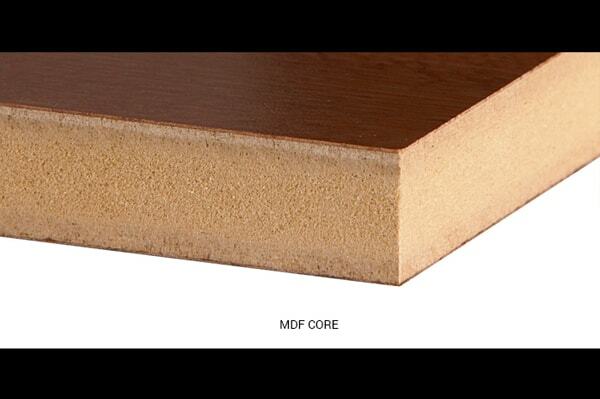 Floorboard in Vietnam in 2014: Viewpoints from international experts .